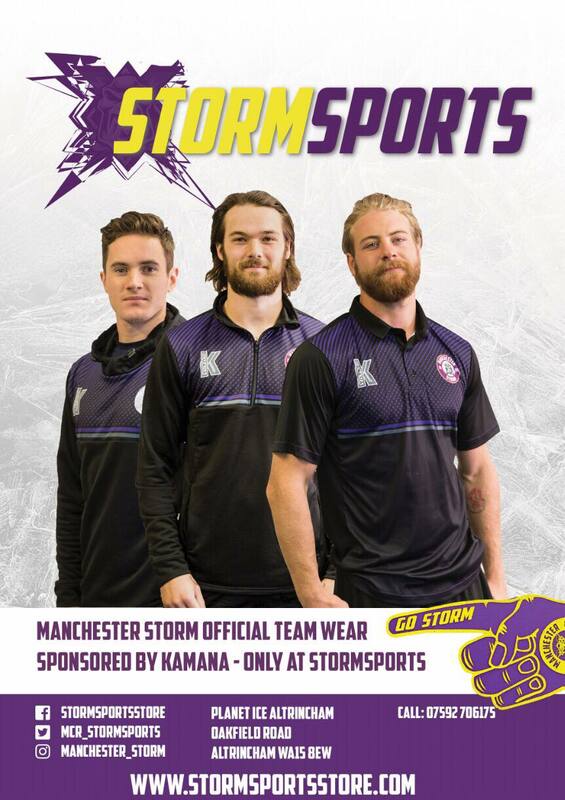 The Manchester Storm OSC are delighted to announce the launch for 2019/20 Own and Loan. You can find out more information here. Keep your eye on the OSC social media for more future announcements. “Matt Ginn…he is the best goalie in the league. Winning starts in the crease, so getting Ginner back was our top priority. 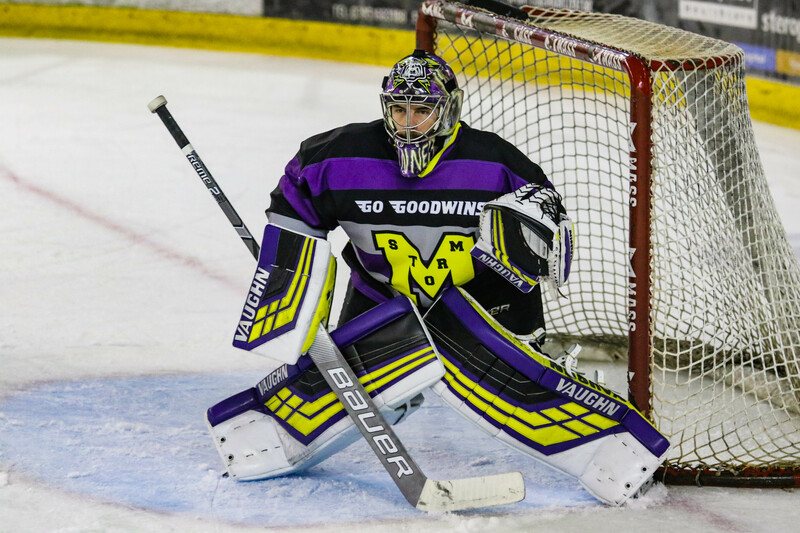 Ginn made a huge impression in Manchester, both on and ice the off, as highlight-reel saves became the norm, he was quickly favorited by the Storm faithful. The puckstopper sported a .909 SV% (5th highest in the EIHL) and 3.27 GAA, with an overall 27-31-1 record in his debut campaign. After confirming his return in Manchester, Ginn caught up for a quick chat. How did you find your first year in the EIHL? It was obviously not the outcome that we wanted as a team which was disappointing, but we had great support from the fans all season. It was a great group of guys too and the coaching staff were awesome. They treated me so well and everything was faultless from start to finish. it was always my plan to return to the EIHL. What were the reasons for returning to Manchester Storm? I had a good relationship with Finner and the staff. Despite the disappointing end to this season, I really enjoyed my time in Manchester. I loved coming into the rink for practice and then playing in front of the fans at the Shelter was amazing…when that place is packed it really cannot be matched, in terms of atmosphere. How did you find life in the UK? It wasn’t too much different than life in North America, just rained…a lot. I loved Manchester though, the city and the people were great! Both of those factors made it a really easy decision for me. Do you have any plans for the off-season? Same plans as every summer kind of, will go home and enjoy time with family and friends and take a little break before training for the next season. Plus, maybe some travel depending on how everything plays out…I just tend to take everyday as it comes. Do you have any words for the Storm fans ahead of the 2019-20 season? Finner is already starting to build a squad and things look exciting already. I am really looking forward to starting the new season. I think the Storm are going to be a really strong team next year and the home-ice advantage is huge for us. Let’s get the Shelter rocking this year! 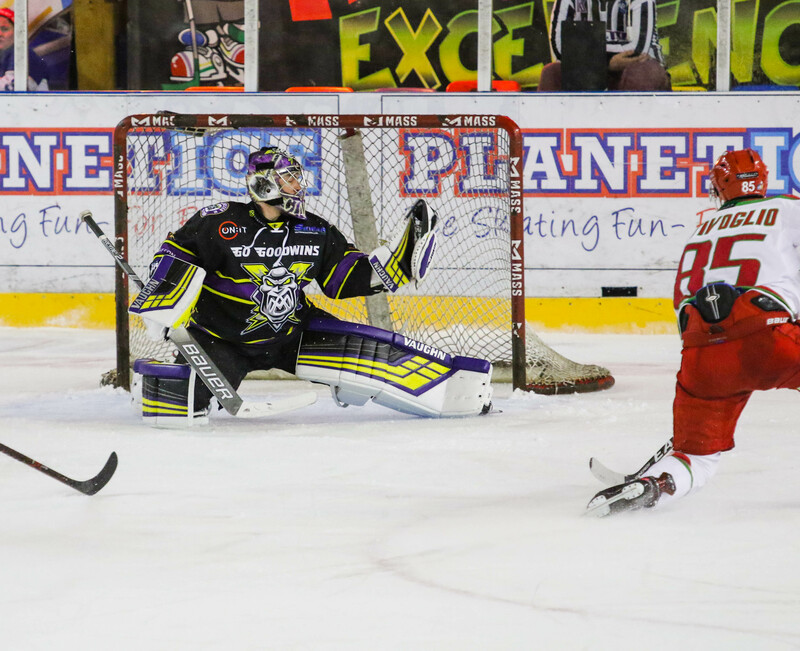 This first signing is just the start of things to come, so keep your eyes peeled Storm fans! This off-season is going to be the most exciting one to date. Read more about Ginn on Elite Prospects here.